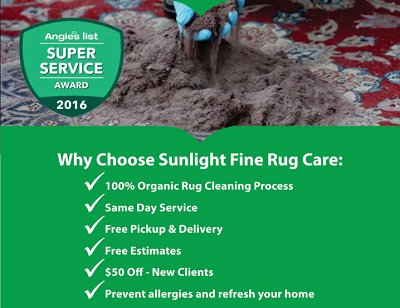 Established 15 years ago Sun Light Fine Rug Care & Restoration is a leading expert for carpet, rugs, upholstery and curtain cleaning. 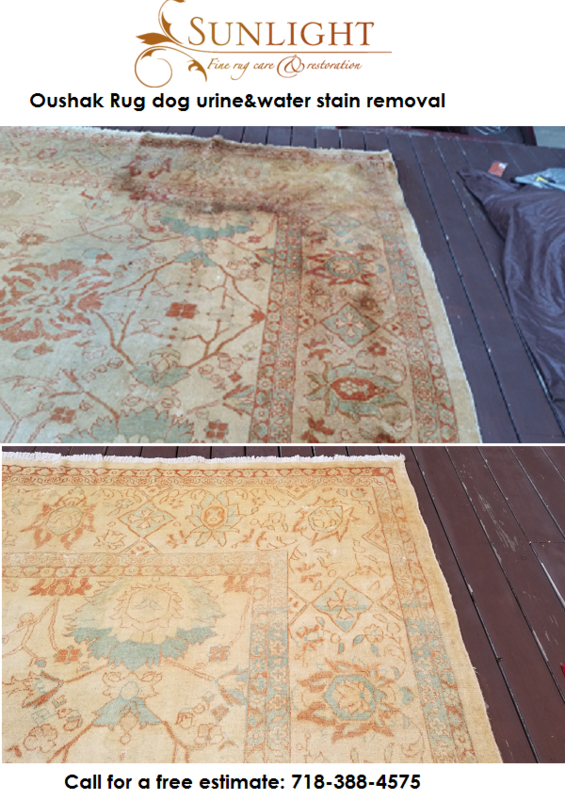 our specialty is cleaning and restoring fine oriental rugs. we offer free estimate, pickup & delivery in Brooklyn. 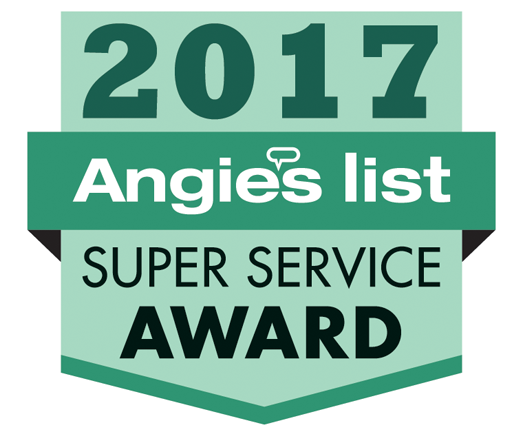 Some of our services include: color restoration, pet odor removal, stain removal, organic carpet cleaning.